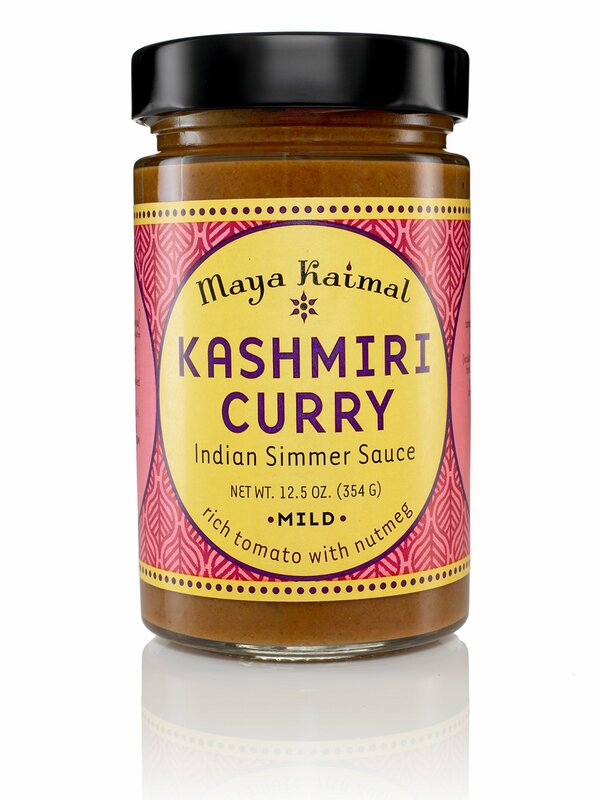 the best curry sauce is maykway.its gorgeous.they do a hot,mild or malaysian.i just fry it off in a little oil with a chopped onion.then add water to the desired consistency.you can have it plain but i add cooked chicken and prawns.... (I personally find curry to have a kick -- I'm looking for 100% mild here.) Besides chicken vindaloo and masala, what are dishes you recommend I try? Only once, I had a sweet vegetarian dish in a sauce -- but it was during a business meeting and I have no clue what it was called. 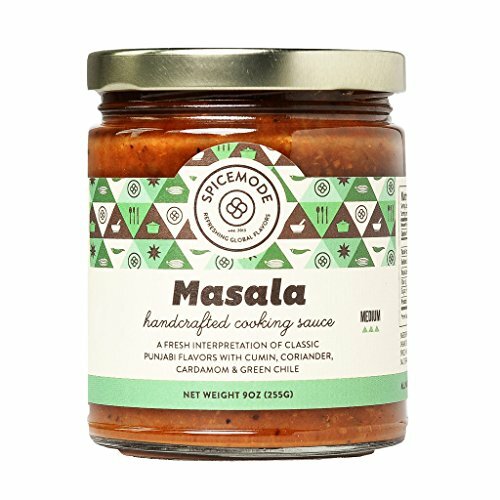 This is the basic makhani sauce to which either Tandoori chicken or Paneer is added towards the end, to make either Chicken Makhani or Paneer Makhani. If you like the sauce more creamy and mild you may want to increase the amount of fresh cream added to the sauce. You may also adjust the quantity of sugar/honey in the sauce according to your taste. Curry paste: if you like things hot, don't be tempted to add a little more curry paste to the final dish as the paste needs to toast to release its flavours. Instead, try frying up extra paste before adding it to your dish.